Lol. 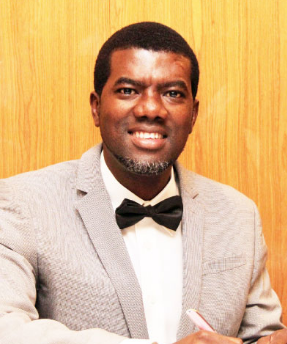 Reno Omokri and son are touring Amsterdam and a follower of his who resides there, tweeted at him saying will he be willing to have lunch the following day? Reno then replied her, saying, if it’s food eaten or otherwise, there’s none he is interested in as he has enough at home. 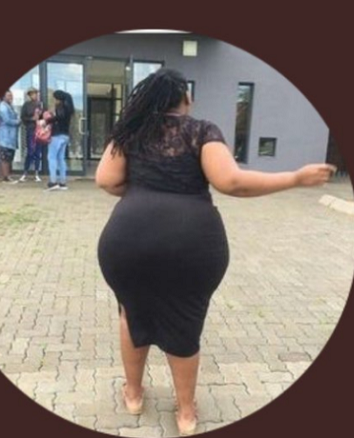 He also said, her profile photo speaks a lot.